A lifelong trained fine artist and expert in simply knowing what looks good, she can be regularly seen providing beauty and fashion commentary on network TV in prime markets and on national television. When the cameras aren't rolling, Nicolette works behind-the-scenes managing her blog Chic Cosmetique and provides makeup and style services for public figures, prominent photographers, magazines, production companies, and weddings. 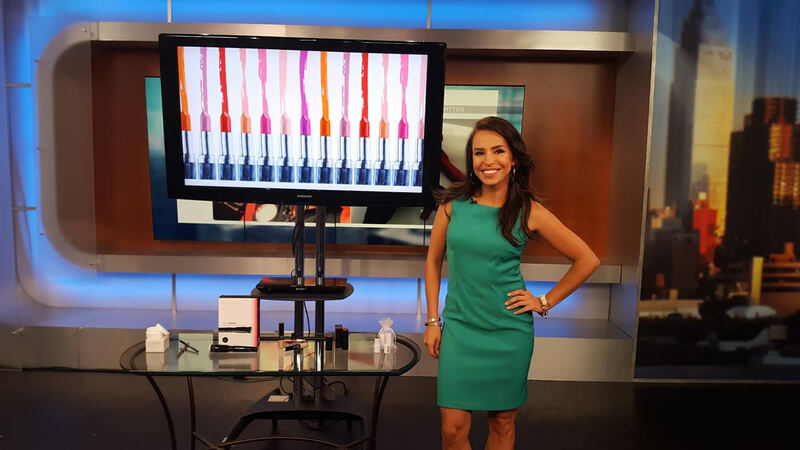 Admired for her classy yet edgy sense of beauty and fashion style, she is often approached for her expertise in these fields, having been featured as a beauty and fashion expert on QVC, Pix 11 NY Morning Show, Fox 43, NBC Baltimore, Fox 29, Fios NY, VSN Network, and more. She was published in New York Magazine for her work on dance legend Twyla Tharp, and is always looking for the next media outlet to display her talents.